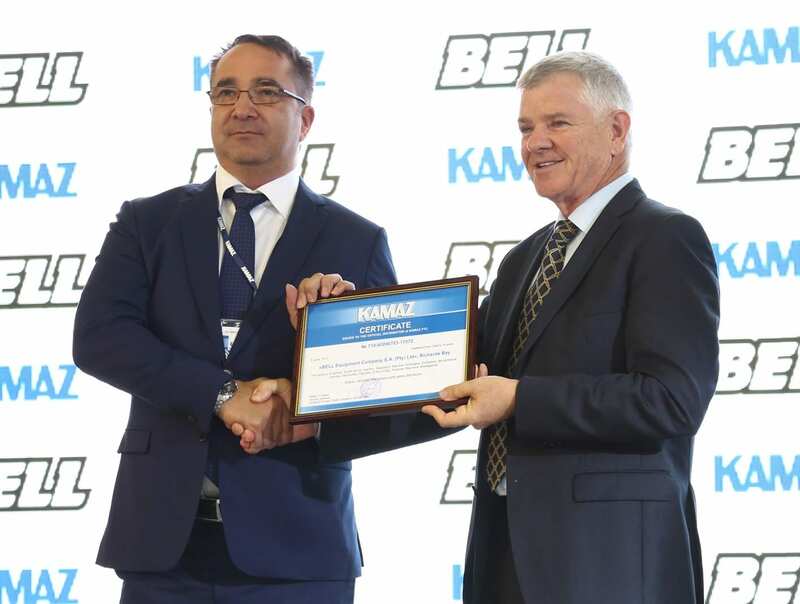 Southern Africa’s largest homegrown material handling equipment supplier, Bell Equipment, has announced it is entering the tipper truck market through a partnership with KAMAZ, a Russian-based industry leader. Stephen Jones, Marketing Director, Bell Equipment’s Group said, “After a long period of investigation we are now ready to take this milestone step and enter the tipper truck market. 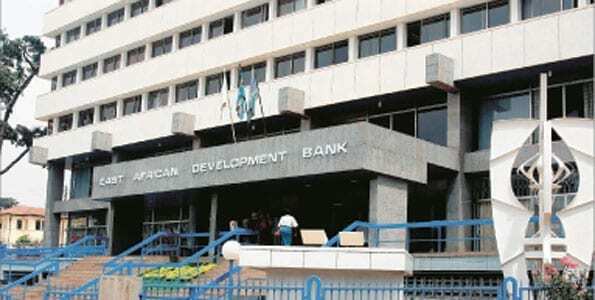 By expanding our one-stop-shop offering to our Southern African customers we are able to satisfy more of their needs and further our goal of being partners rather than suppliers. Jones added that the Russian manufacturer shares Bell’s values and focuses on understanding applications and customer expectations. He explained that the manufacturers products are know for their durability and handling of rough terrain. 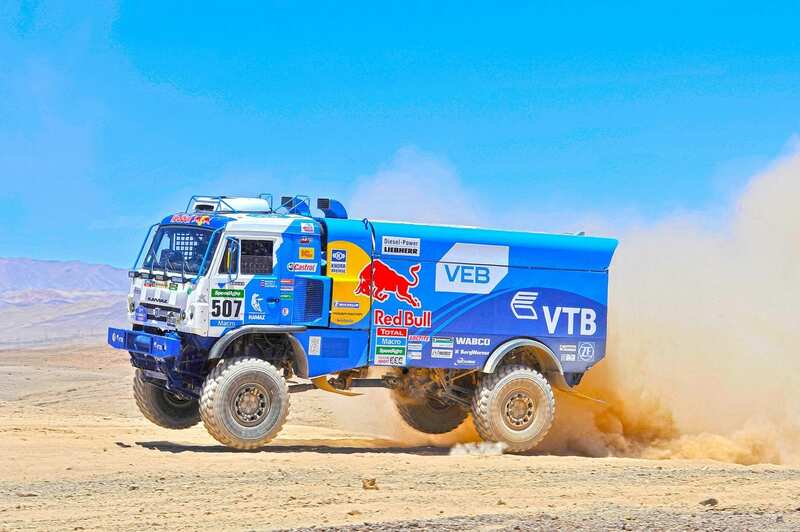 “The KAMAZ products have been tried and tested in the most challenging environments resulting in uncompromising products that are uncomplicated and tough. Brad Castle, Marketing Manager, Bell Equipment Product noted that the first phase of the KAMAZ introduction will consist of four models, which will be available as left hand or right hand drive vehicles. The models will include two 6×4 trucks with payloads of 15 and 20 tonnes, a 6×6 truck with a payload of 19,5 tonnes and a 8×4 truck with a payload of 25,5 tonnes. To ensure a smooth introduction the initial KAMAZ trucks will be shipped RORO (roll on roll off) while the Richards Bay factory gears up for CKD (complete knockdown) assembly. 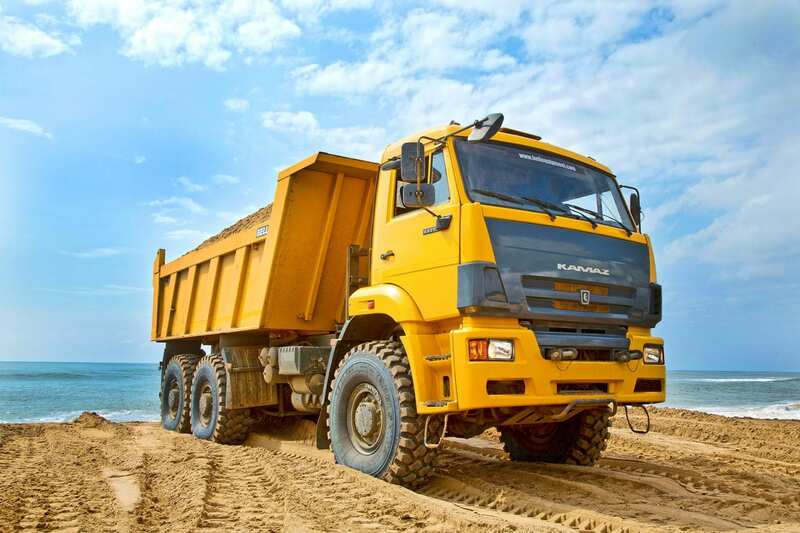 Although KAMAZ is new to the region, the manufacturing company was established in 1969. 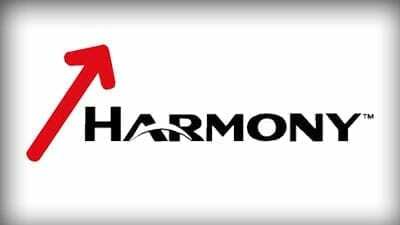 They account for half the trucks sold in Russia and are well represented in 80 countries across the world.